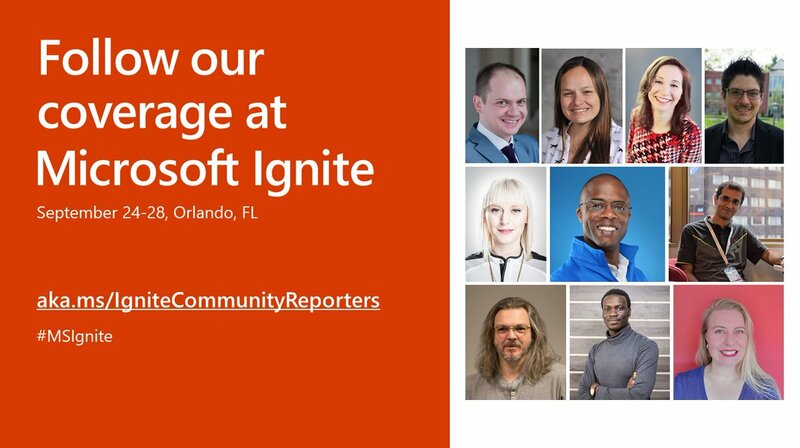 Toni Edward Solarin-Sodara selected as 2018 Microsoft Ignite Community Reporter. Microsoft’s developer and IT professional conference Ignite will be taking place September 24th to the 28th. Like last year, individuals have been selected from the Microsoft Most Valuable Professional (MVP) and Regional Director(RD) community. These individuals will become community reporters during the conference period, keeping us up to date. The ignite community reporters specialize in varying fields of tech making it possible to hear about the various tools and their development opportunities. 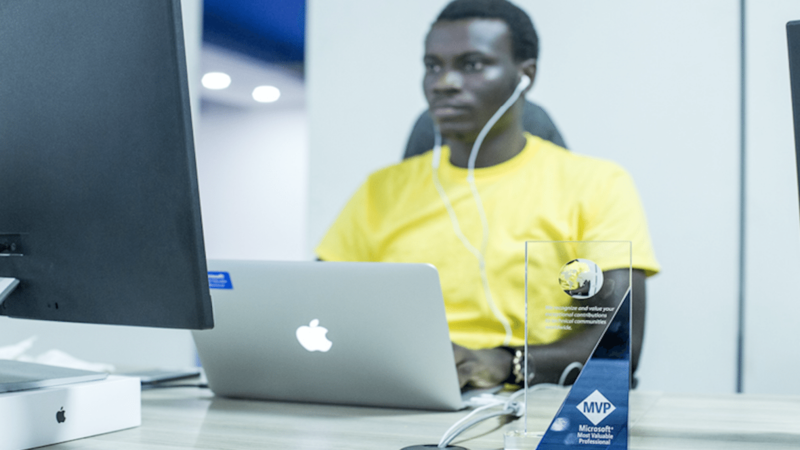 Microsoft MVP Visual Studio and Development Technologies, Toni Edward Solarin-Sodara who also is a software engineer at Andela Nigeria has been selected. Toni will join this years Ignite Community Reporter’s in Orlando, Florida where the event will take place. Microsoft introduced the new reporters in a blog statement. “We’re excited to bring a new crew of Community Reporters to Microsoft Ignite! Last year we had 10 reporters from the MVP community helping you stay close to the action through the Microsoft Ignite Live Stream on Day One of the event. Fellow MVP, Microsoft Office Apps and Services, Tracy van der Schyff from South Africa joins Toni as the only African MVP’s in the crew. Toni says he’ll “be the resident engineer reporting on all things software development, from .NET to Azure to UWP apps”. So if you are looking to getting scoops of what’s being announced at Microsoft Ignite follow his twitter feed for updates. Microsoft CEO Satya Nadella, will be speaking at the keynote event on Microsoft’s vision for the future of technology. We will have the live stream available to watch. So join us explore the new tools and technologies that’ll be coming.